Tina is the ultimate party queen! I was planning my daughter’s sweet 16 party & hired Tina to help me. She went above & beyond! No detail is left out in her planning. I have used other event planners in the past & they don’t compare to the perfection of Tina. She puts her heart & soul into every event no matter the size. I have also been to other parties where Tina was the event planner & could see the extra care that was taken with each detail. I highly recommend using Tina. The best of the best! 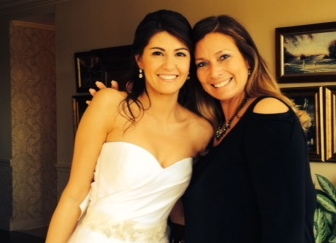 It was fantastic working with Tina for my wedding in October 2014 at Hamilton Farm Golf Club in New Jersey. Throughout the planning process, Tina was highly responsive, knowledgeable and willing to help with any detail. She provided helpful input and suggestions on numerous details, and can execute seamlessly. Tina always has a warm, positive, vibrant energy as well which I so appreciated. On the wedding weekend, she was a crucial part of ensuring the day went smoothly. She provided a layer of comfort and it was great knowing she could handle anything. For example, she jumped right in to orchestrate at the rehearsal when my officiant was unable to join us. She also helped to readily solve several major snafus (make-up artist cancelled two days prior, wedding dress broke, etc.) quickly and calmly. In short, it was a pleasure working with her and my family looks forward to working with Tina again! Tina orchestrated the most unbelievable 45th birthday weekend for my husband in Atlantic City. Not being close to home was definitely stressful but with Tina it was smooth sailing. 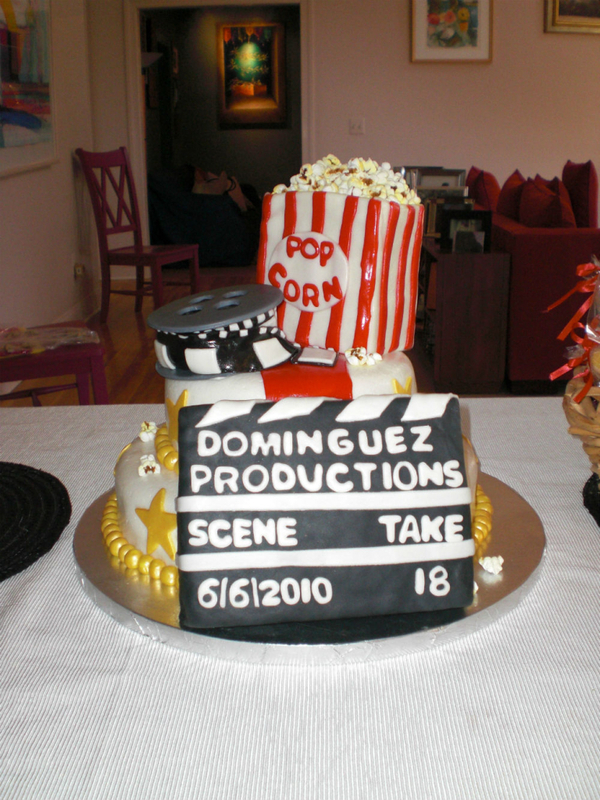 Her fine attention to detail, extreme organization and her smiling face made my husband’s party a major success! Thanks Tina, I could have never done it without you. 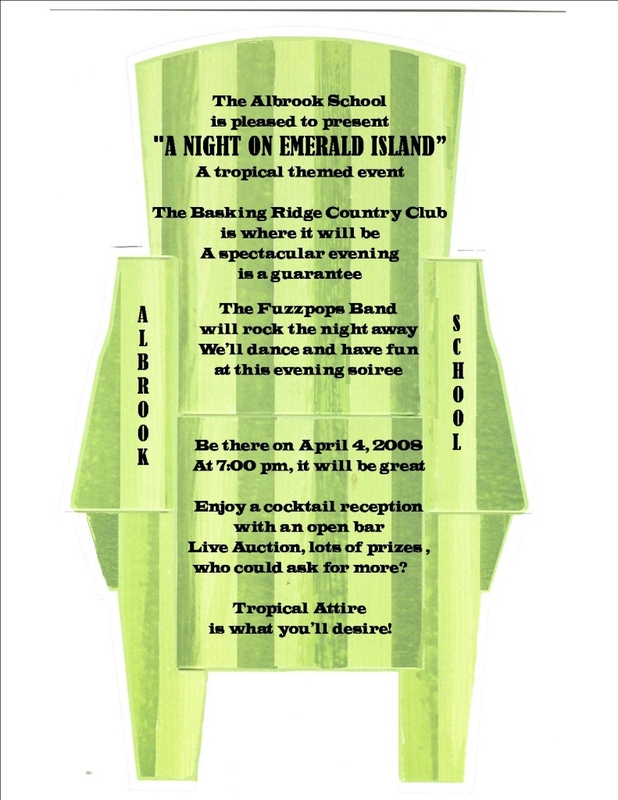 Mrs. Tina Noll planned a Spring Event for The Albrook School at the Basking Ridge Country Club. 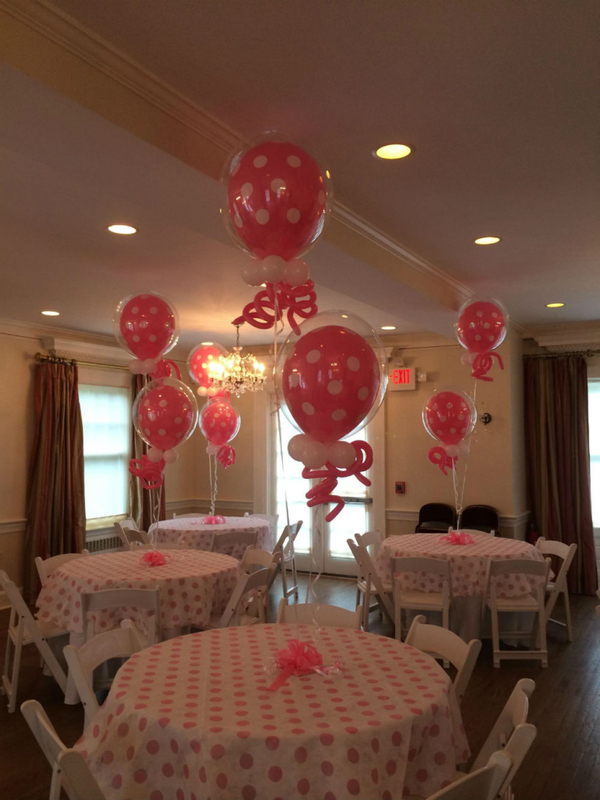 She chose a theme that was perfect for our needs and her enthusiasm drew people to attend. It was amazing that she had so many themes in her repertoire that we could find one that was unique to our needs. Her warm and exuberant personality drew parents to support her goals and she garnered a large committee to work with her. She was able to give support and guidance to everyone and encouraged friendships among the committee members that lasted long after the event itself. From the thought process to the event, Mrs. Noll covered every personal detail using her organizational expertise. Her attention to detail set the mood for the evening even as the guests arrived. Her positive, outlook was infectious. Mrs. Noll saw opportunities to work within the budget to find new ways to make the evening enjoyable for all. When tasked with incorporating many varying opinions, she graciously balanced everyone’s needs and wishes. Planning an event with Mrs. Noll was fun, effortless and exciting. Her gracious manner took any worries away. Instead, I joyously looked forward to each prep meeting to hear about the wonderful new ideas she had to share. Although the nitty gritty of organizational goals were clearly met with ease, Mrs. Noll added a new spark to each facet of the evening and the event moved so rapidly that I was surprised when it was over. The next day, Mrs. Noll turned in a recap of the event and worked until all the loose ends were complete. She’s an expert at throwing a party and the auction was an amazing success. Not only do I have confidence that Mrs. Noll will plan every event to a client’s satisfaction, but I hope you have as much fun working with her as I did. Choosing Leave It To T, run by the magical Tina Noll is the best decision I EVER made. 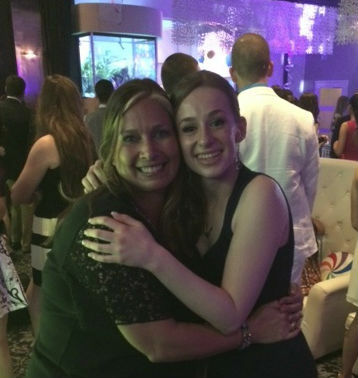 I had my Bat Mitzvah two years ago in April 2013. Tina was not just my party planner, but my friend all the way through the party planning process. Thinking about planning a party is VERY overwhelming. When you have Tina on your side, there is NOTHING to worry about! She is literally the hardest working, yet most fun person I’ve ever met. Tina does EVERYTHING! Anything you want, or ask for, she can get for you. Even if you don’t have a theme or an idea, don’t worry because when you, “Leave-It-To-T” EVERYTHING turns out amazing. 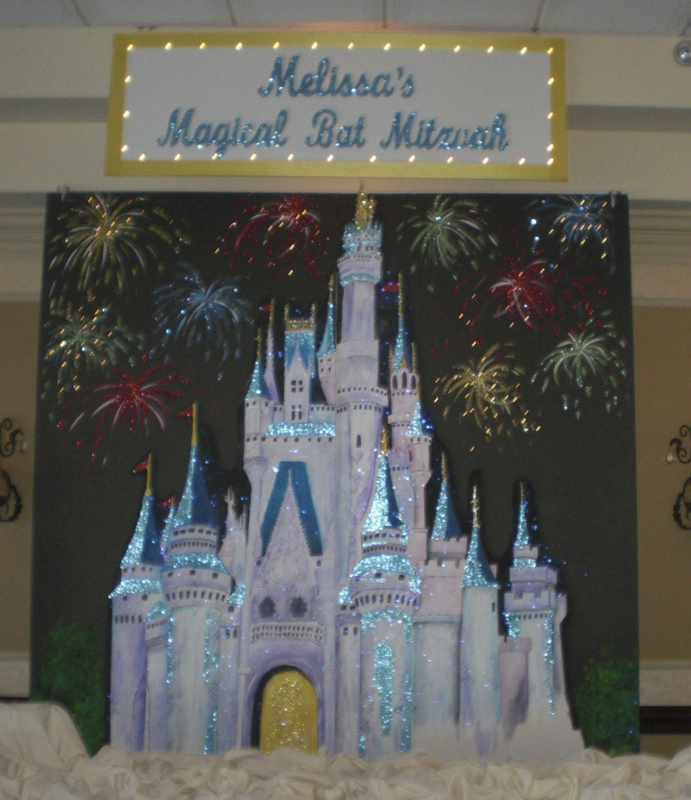 My Bat Mitzvah, “Melissa’s Magical Bat Mitzvah” was truly magical and amazing thanks to Tina. All of my friends and family still talk about how great of a party my Bat Mitzvah was. Tina was able to get everything I wanted and more! She also developed my ideas to make them even better. Please if you are planning a party, Leave-It-To-T because you will be making the BEST decision EVER! I worked with Tina on my daughter’s 1st birthday party, and I couldn’t have been happier with how it turned out! Tina is very thorough and thinks of everything! She has great ideas and knows how to execute them! I can’t wait to work with her again and I would highly recommend her. I have had the pleasure in working with Tina to plan two major events. She is so creative and thinks of ideas to bring to the events she plans to a level I could never do on my own. The invitations she creates are beautiful and exceed our expectations! She is resourceful and finds the most amazing products and sub-contractors to provide quality goods and services for our events. She has had a custom ice bar created, a customized glass-topped table made, found unique pillows that related to our theme, arranged for a snack truck delivery, just to name a few things. She is also very organized which is so important. She creates a time-line for decision-making and helps me stick to it! She never loses track of a single detail and does a wonderful job of creating an open line of communication among all people involved in every detail of the event. On the night of the events, she coordinates everything and runs the evening flawlessly, trouble shooting and touching base with me as needed. This allows me to be the hostess of the event rather than the manager, and to enjoy every minute. Everything was above and beyond expectations and I can’t say enough about how happy I am to work with Tina. I look forward to another opportunity to do so!